Our mission is to provide an elegant, clean and creative space perfect for business travelers, local professionals, home based businesses, or club meetings. 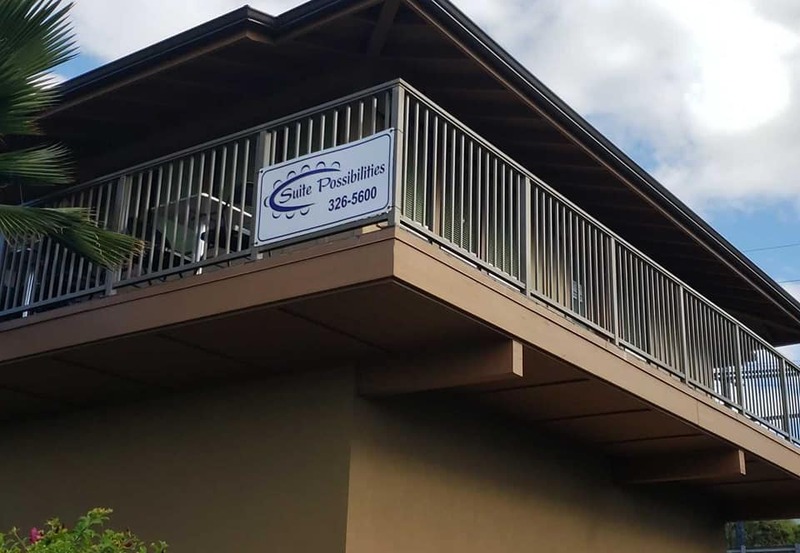 With our convenient location, availability, competitive rates and incentives, we provide a unique option for businesses and individuals looking for a professional and pristine location on the Big Island of Hawaii. Continue working without interruption! 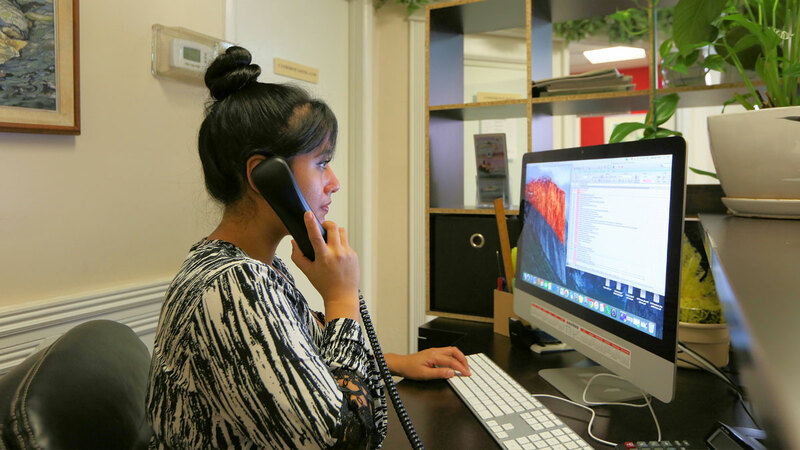 We can provide you with a personalized receptionist, virtually! Our mission is to provide an elegant, clean and creative space perfect for business travelers, professionals, home based businesses, club meetings or depositions. 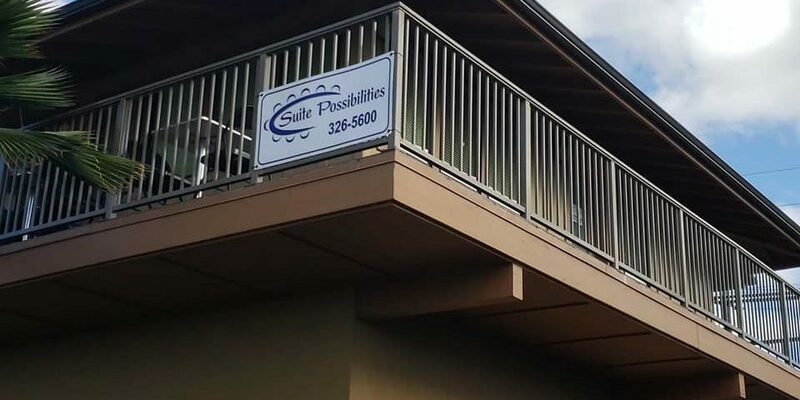 With our convenient location, availability, amenities, competitive rates and ample parking, we provide a unique option for businesses and individuals looking for a professional and . pristine location on the Big Island of Hawaii.